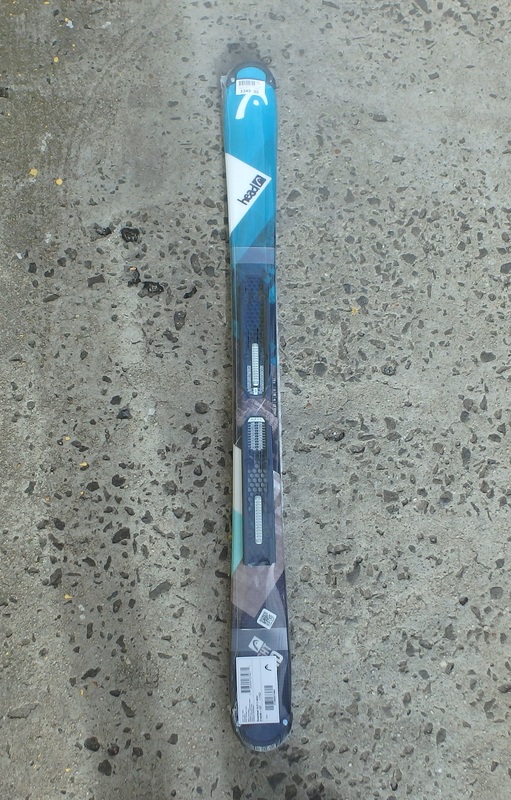 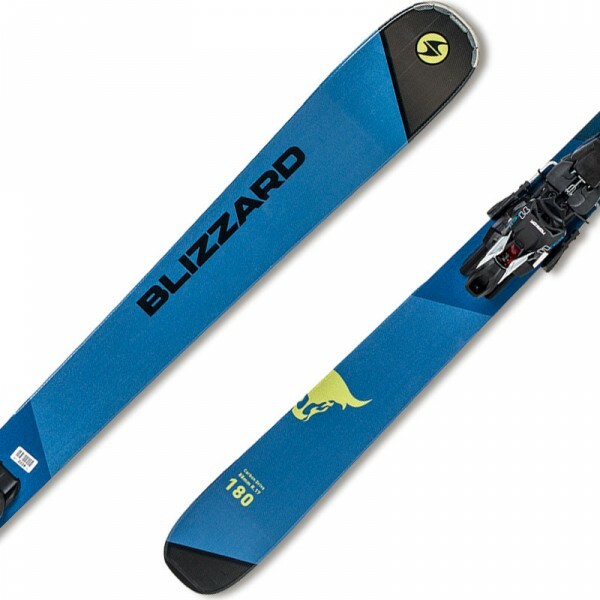 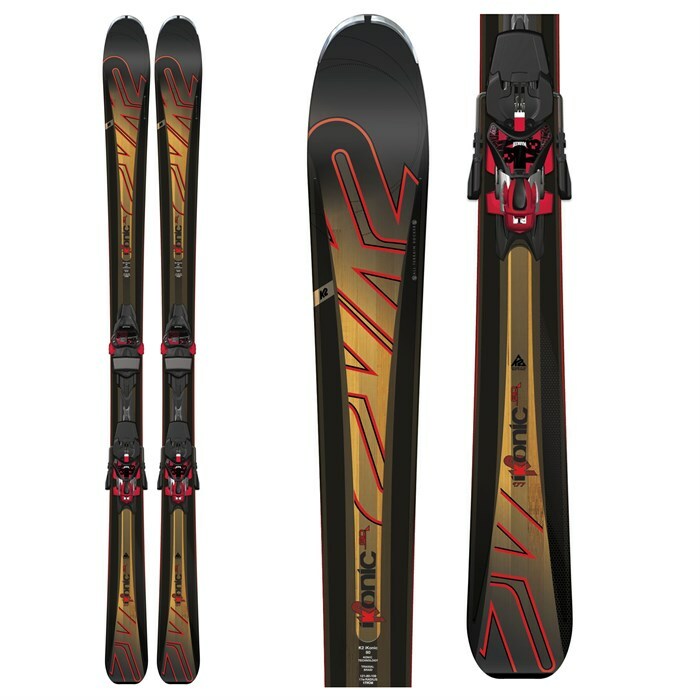 Come in to see our range of snow ski or give us a call. 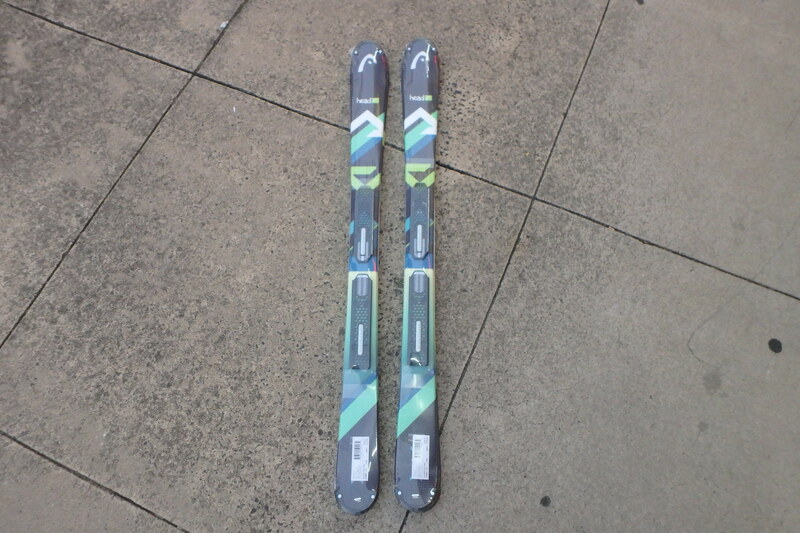 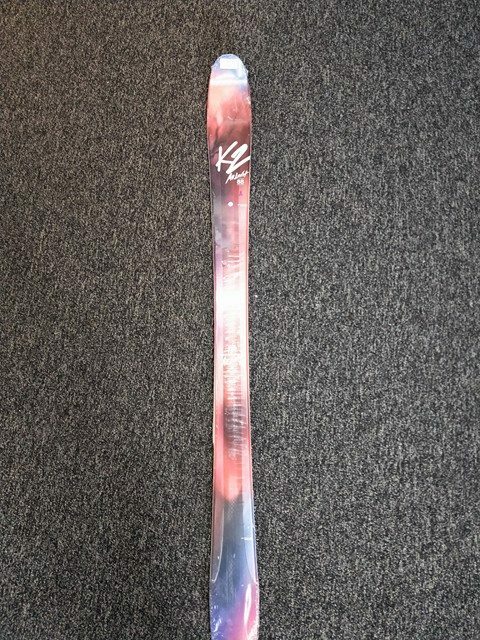 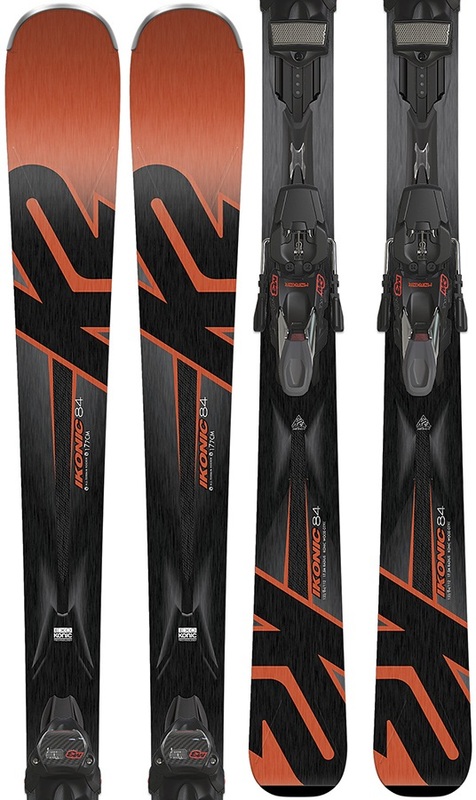 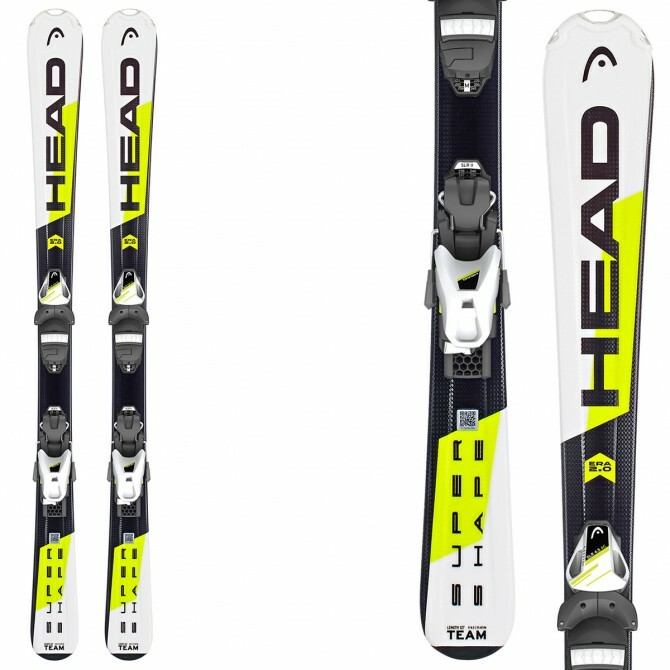 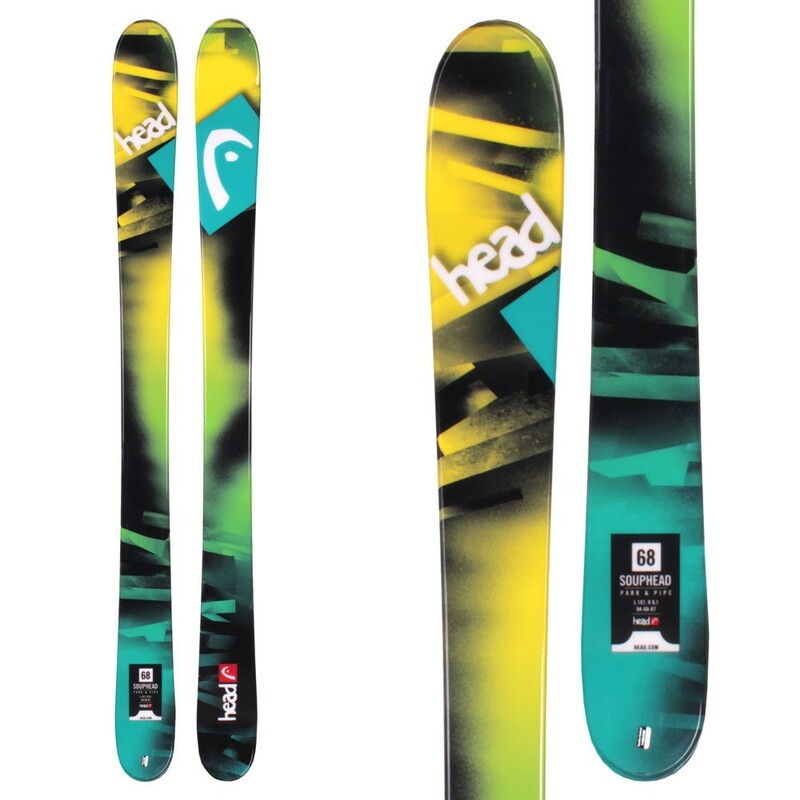 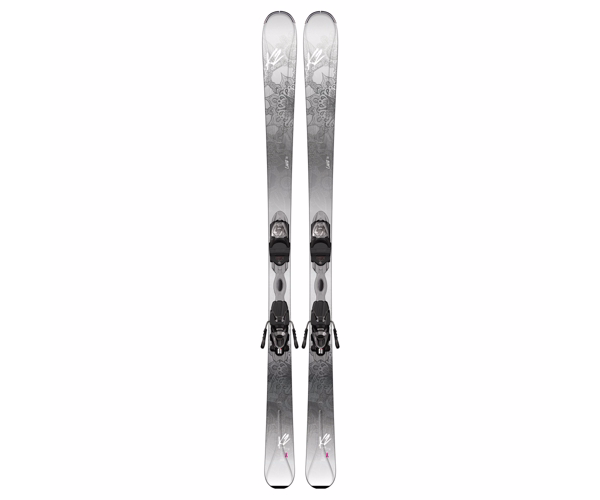 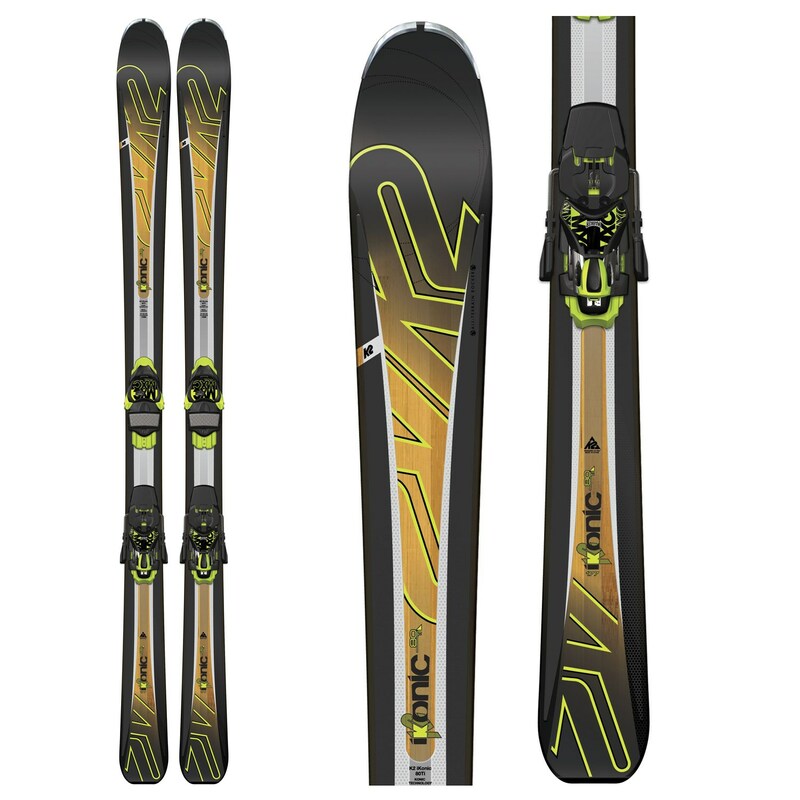 We have K2, Head, Atomic, Rossignol and Salomon. 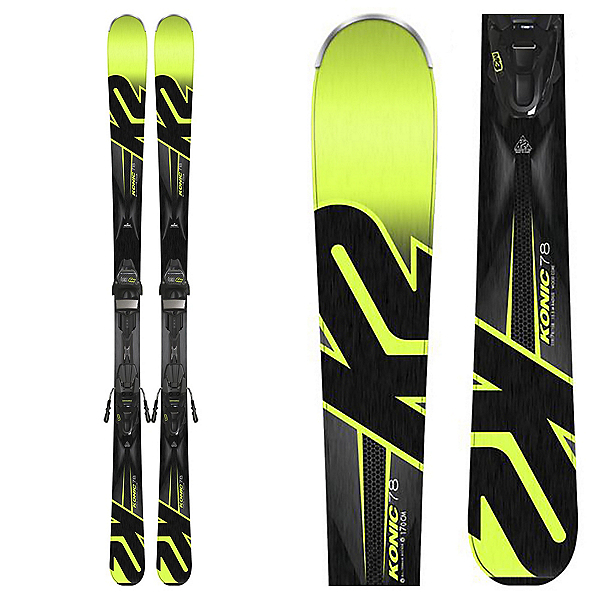 We also rent out ski if your are not ready to buy yet.